Kohan Retail Investment Group, a New York company that owns 28 other indoor malls, confirmed it purchased the Aroostook Centre Mall in Presque Isle and plans to add tenants as soon as possible. “I bought the mall last Thursday,” said Mike Kohan, president of Kohan Retail, which is based in Great Neck, Long Island in New York. He confirmed the sales price was $4.65 million. “The plan is to re-tenant it. We have many ideas on the table now to approach prospective tenants,” he said. 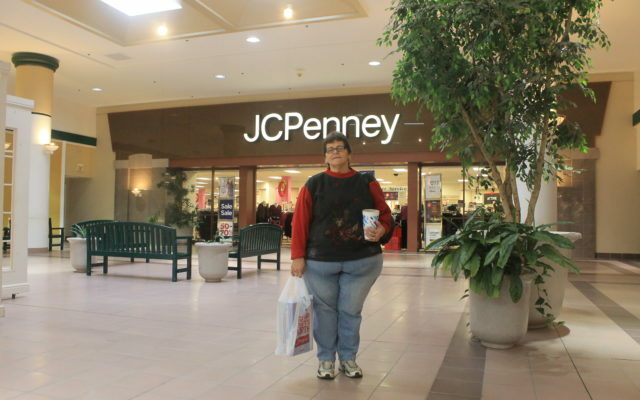 The Aroostook mall, like many malls throughout the nation, has suffered financially as consumers have shifted to buying online and other preferences. The mall currently has anchor tenant JC Penney, which recently renewed its lease for multiple years. It also has a lease on the nearby Lowe’s property, which is part of the mall, that runs until 2051. The mall has yet to fill two former anchor tenant spots, the former Sears store that closed in January 2015 and the former Kmart store that closed in the summer of 2016. In other malls he owns he has added apartments, hotels and other businesses not directly related to retail. He said he still needs to do a market study to see what will work in the Presque Isle mall. Kohan would not comment on whether he would discount the rents of current tenants or offer low rents to new tenants given the low sales price. The mall’s current occupancy rate is 55 percent. Presque Isle City Assessor Lewis Cousins said the city will reassess the mall’s valuation, which was reduced last year, based on the occupancy rate at the time and discussions with the new owner. Cousins said the mall was assessed at $15 million in 2017 and paid $384,256 in taxes. He reduced the assessment by almost half to $8.6 million for 2018, bringing in $233,330 in taxes to the city. Presque Isle’s taxes run on a calendar year. Kohan said Patti Crooks has taken over as mall manager, and any interested tenants should contact her office at the mall. The mall’s interim manager, Frederick Meno, had first confirmed the sale on March 10. Meno also is president and CEO of the Woodmont Company, the Texas-based firm that was running the mall on behalf of its former owners. Kohan said the Woodmont Company is no longer involved in running the mall.